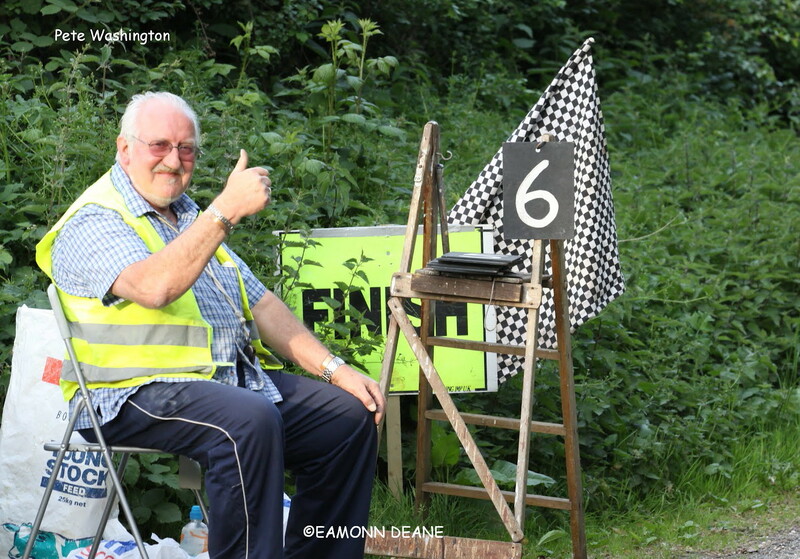 Moreton Race Series organiser and founder Peter Washington sadly passed away on the 8th March 2018. Originally from Watford, Washington raced a lot in the sixties before drifting out of the sport. He moved to Dorset in 1983 and rediscovered his first love, joining CC Weymouth and racing again. Moreton is Peters “baby” and he was reluctant to hand over the reins in 2012 but health issues, he needs a knee operation, made it a necessity. 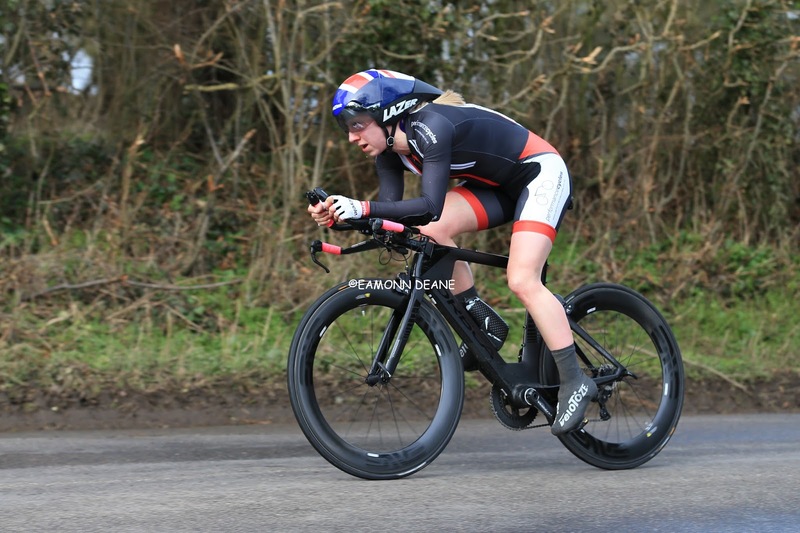 "Having organised only one road race before. as a young member of Watford Roads in the BCF days, I was glad to make contact with the League International. 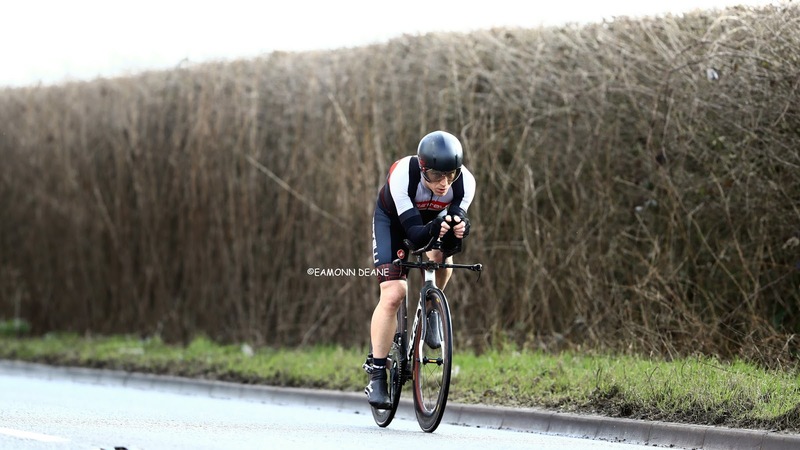 When it came to bringing Moreton into being, it was no fuss and minimal paperwork. Pete`s funeral service will take place on Friday 13th April at Weymouth Crematorium at 12.15. No mourning clothes or flowers by request please but any kind donations made in Pete`s memory can be made to Battersea Dogs Home and or The Donkey Sanctuary and placed in the donation box at the crematorium. All enquiries to Co-op Funeralcare 130 Abbotsbury Road Weymouth DT4 OJS, Telephone 01305 772789. 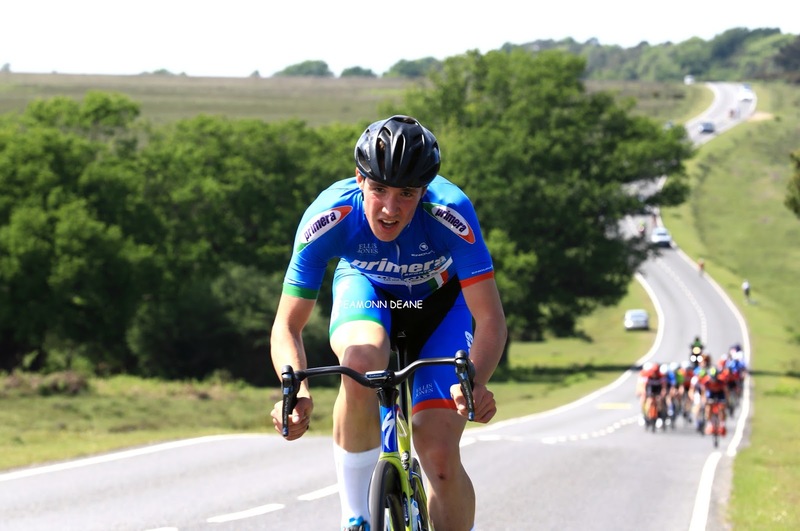 The Dorset League Moreton Handicap Road Race Series, sponsored by Bournemouth Cycleworks, will once again take place on Thursday evenings throughout the summer of 2018. 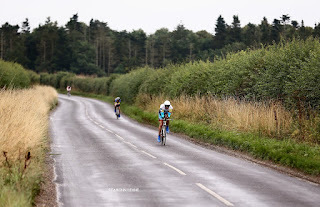 Now in its 13th year these popular and friendly races are run as an Australian Pursuit (handicapped road race) on a flat 3 mile course around Moreton Village Hall in Dorset and organised under the rules and regulations of TLI Cycling. 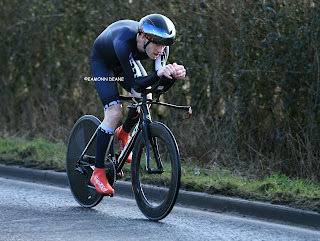 Primera-TeamJobs 10 mile open TT. Great prizes to be won with a special prize for a new course record! 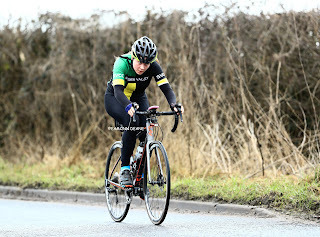 Under TLI CYCLING Rules SATURDAY 31st MARCH 2018 Start: 2.30 p.m.
"Having inspected the course this morning, I found numerous areas of standing water on the road. The worst was at Avon where there was water covering half the road. It is raining now and more is forecast. I am sorry to have to take this decision to cancel the event today, but safety is paramount. I will soon be sending you a refund less event expenses. We hope to see you next year." 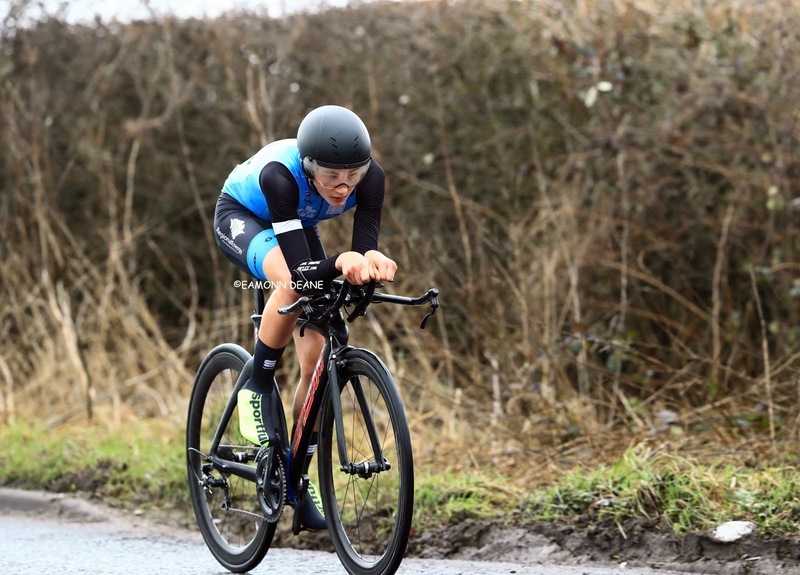 Around 50 riders set off in 4 groups based on age category, but riders can opt to ride in a group befitting their ability from beginners through to seasoned riders. 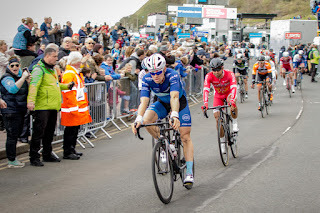 The races are an hour plus a lap with the scratch group often catching the three groups in front by the bell, ending in a bunch sprint. 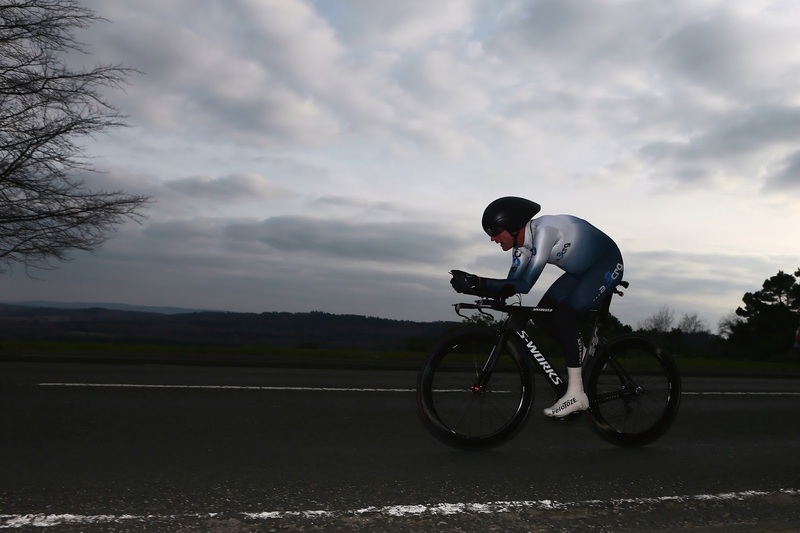 With cash prizes for the top 3 on the night, the races provides the ideal opportunity to learn to road race. 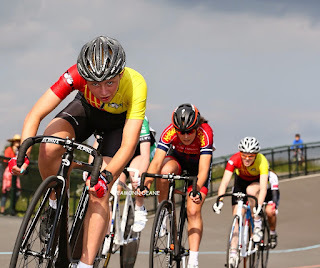 Women can enter the main race with the men or ride a separate women’s race. 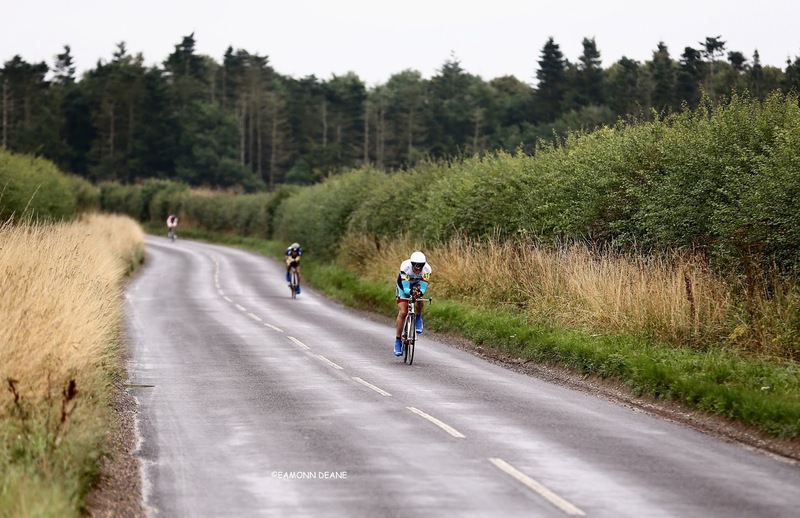 With an identical prize list to the main race and race format, the women’s race attracts a regular group of 6-10 riders each week comprising a mix of ages and standards, and importantly provides an opportunity for women to race together on the road. 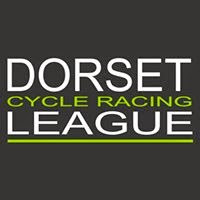 Points each week count towards the TLI Cycling age related categories ranking system and also towards the Dorset League, a local ranking system for riders competing in all forms of road racing across Dorset and beyond. The Dorset League is not run by a single club and therefore relies upon the goodwill of all local clubs. 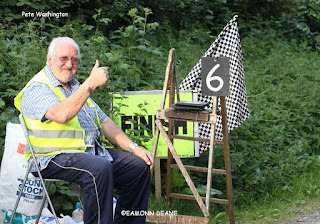 The races are supported by a regular group of marshals ably assisted by the family members of riders who are ‘volunteered’ to help out on the night. The local parish community even provide the teas and cakes. 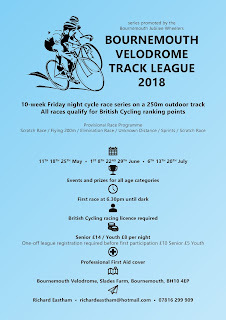 Racing starts on the 3rd May and continues every Thursday until the 19th July (12 weeks). Events for all age categories will be on offer. 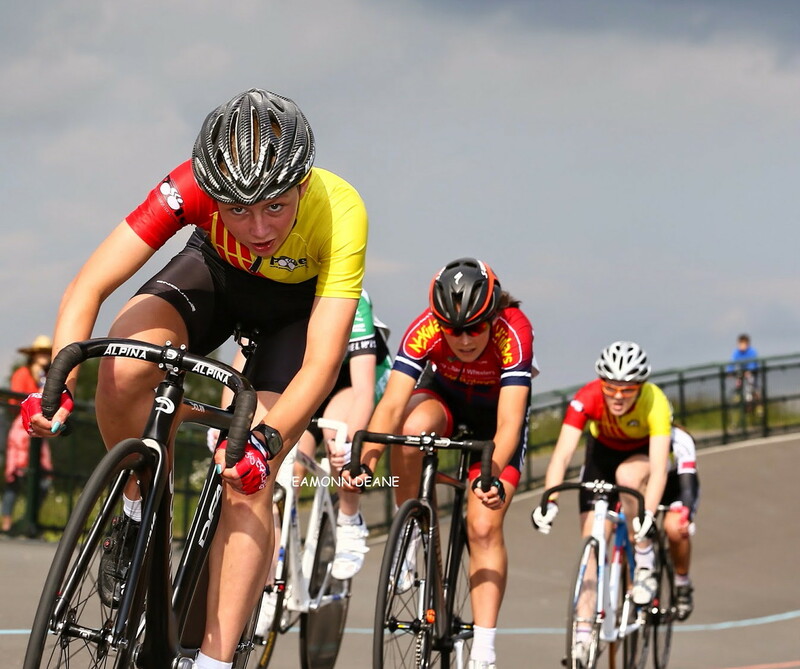 We want it to be a weekly showcase of local cycling talent, young and old. 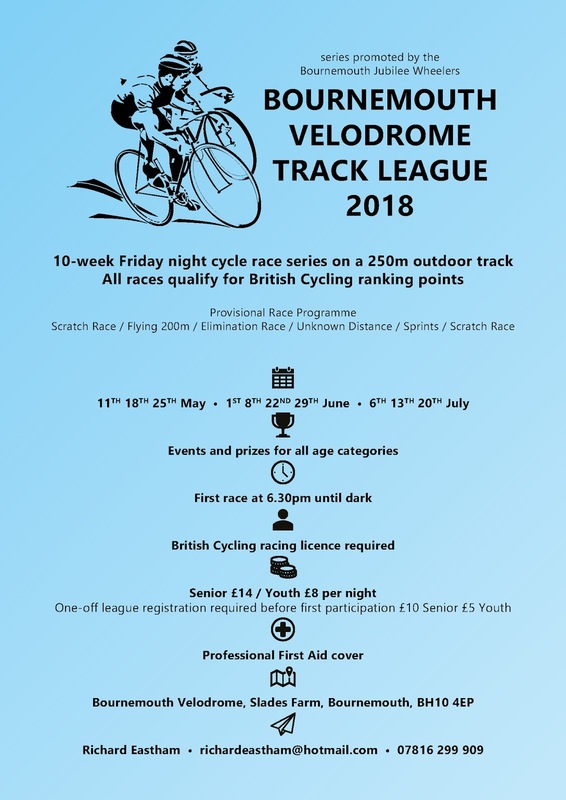 This year, the races qualify for BC ranking points which will hopefully attract more riders from further afield but we want as many local riders as possible to be there. 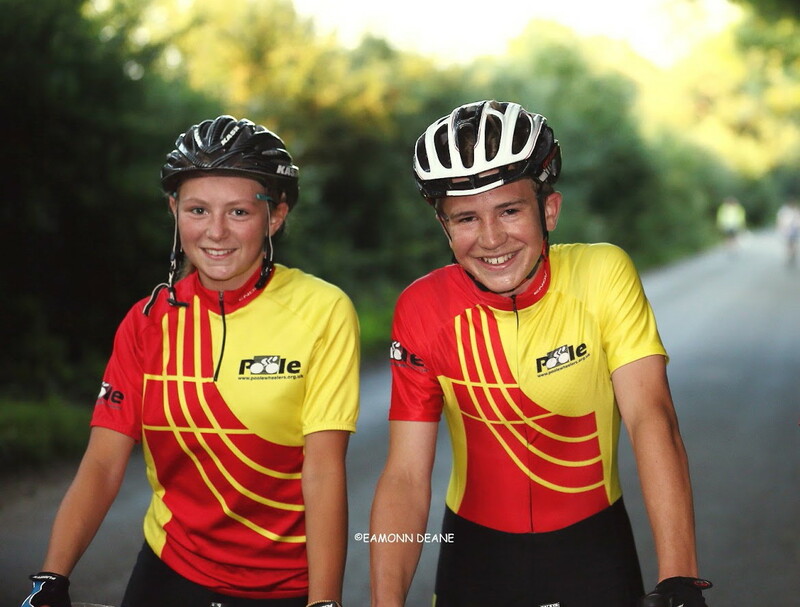 On a Friday night, there will be no clash with other local cycling events and no school the next day either. We are offering sponsorship packages. For just £350, a local company can obtain title sponsorship of the whole series, while £150 will obtain sponsorship of an individual race event. Please pass this opportunity on to any local businesses or individuals you think may be interested. The membership of the Bournemouth Jubilee Wheelers are keen to cover the most of the key support tasks each night but we may still need help from time to time. 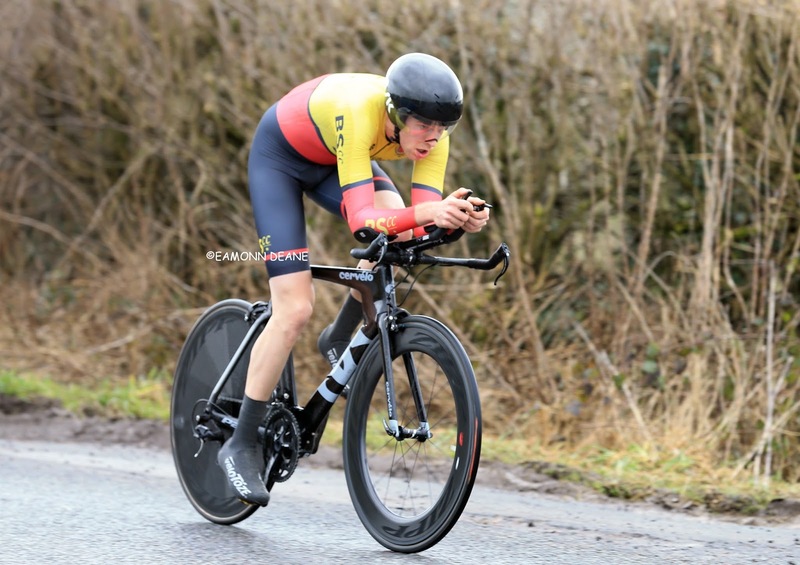 Likely tasks include: Assistant Commissaire, Chief Judge, Assistant Judge and Gate Security. So, if you, or the friends or family of riders taking part can help with any of this, please get in touch with the dates you are available. Many thanks. 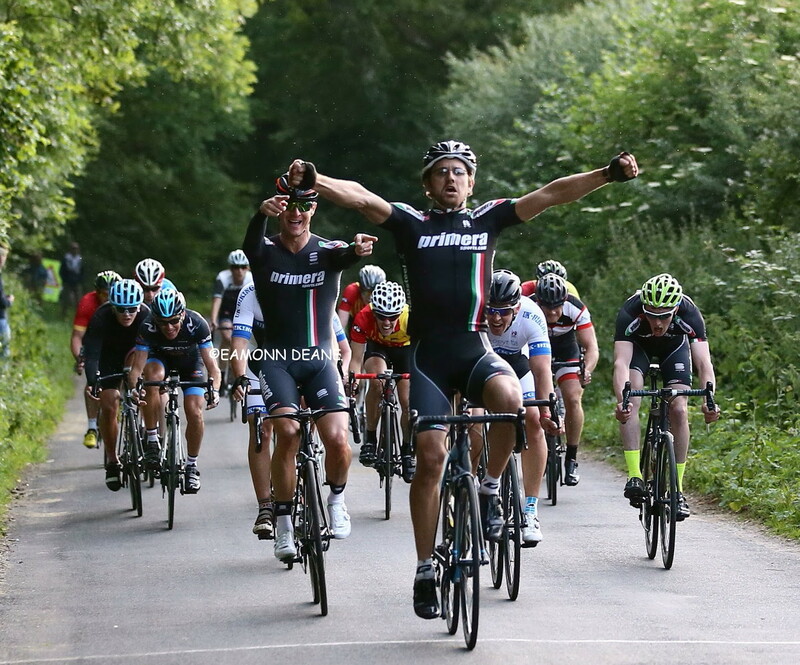 The Bournemouth Jubilee Wheelers Two Day, Stage Racing in Dorset! The Bournemouth Jubilee Wheelers Two Day! 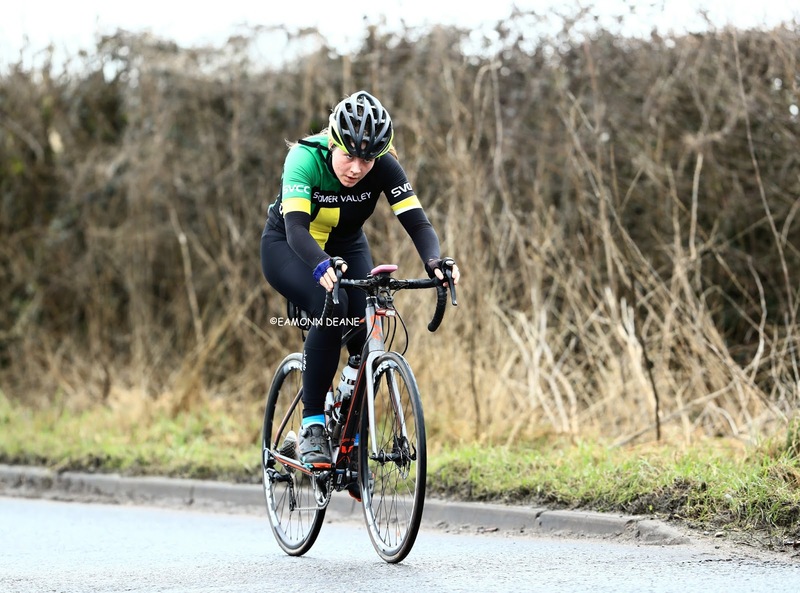 A weekend of racing for 2/3/4 Category riders. 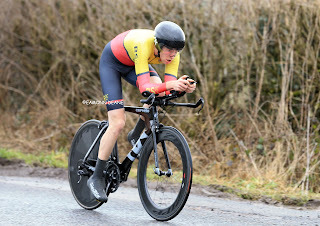 Saturday 12th May Prologue hill climb up Colehill followed by a 10 mile time trial on the sporting Furzehill circuit. 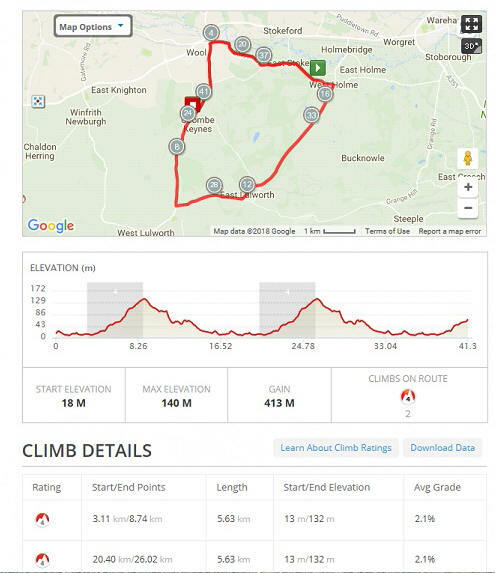 Stage 2 is time trial of approx 10 miles which will be run on a slightly amended version of the P472c course, running from Furzehill, through Gaunts Common and Chalbury Common down to Horton. Then turning left up the Horton Rd to the Horton Inn and then left along the Cranborne Rd finishing just outside Wimborne. 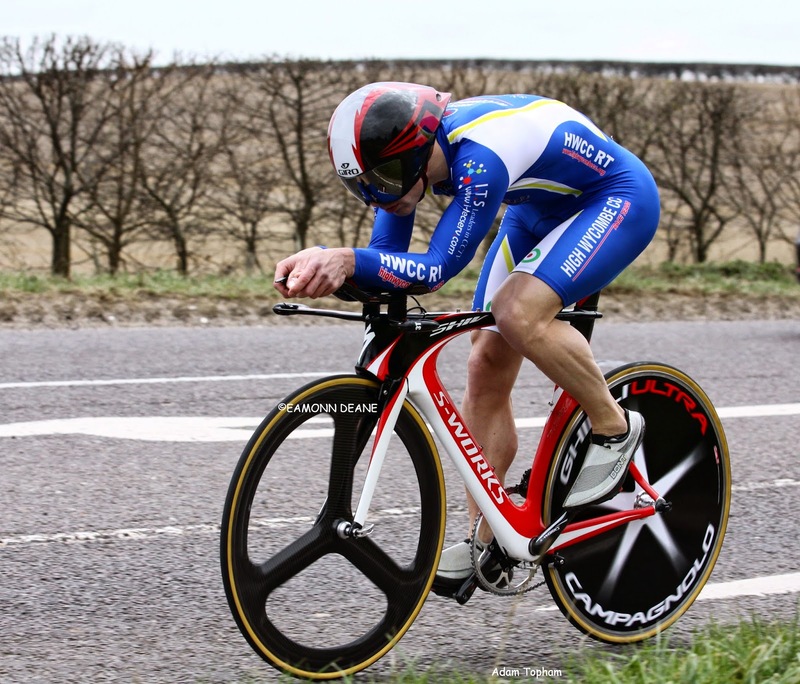 Note: Both time trials are to be ridden on ordinary road bikes: no pointy hats, aero bars or disc wheels! Stage 3 will be run on Sunday 13th May. This is a 56 mile road race covering 10 laps of the Lulworth Circuit. Hopefully the format will prove attractive giving racers a tough weekend's competition, being one of the few stage races in the region and allowing a good 'testers' v 'roadies' showdown! 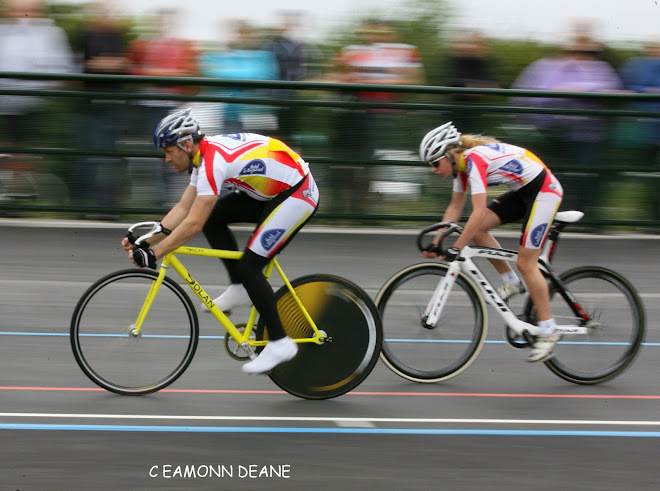 Why not make a weekend of it and ride the BJW track league at the Bournemouth Velodrome on Friday 11th! 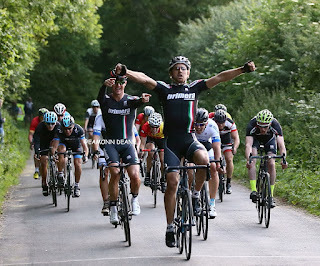 Promoted by Racing Club Ravenna.... A 3 race series held at Goodwood motor circuit every Tuesday starting at 18:30, first race, 12th June 2018. There are two support races, 4th cat at 18:30, womans 2/3/4 at 19:00 and the main event being a 2/3 race at 19:30. Entries are open for all riders on this sporting time trial course on quiet roads around the Lulworth circuit (approx 2 ¼ laps) across the MOD tank ranges instunning the Purbeck Hills. The road bike event is a qualifying event for the Spring Cup www.sportingtt.co.uk/. Prizes for all categories including a Prime on the climb on the first lap and team prize depending on entry numbers. 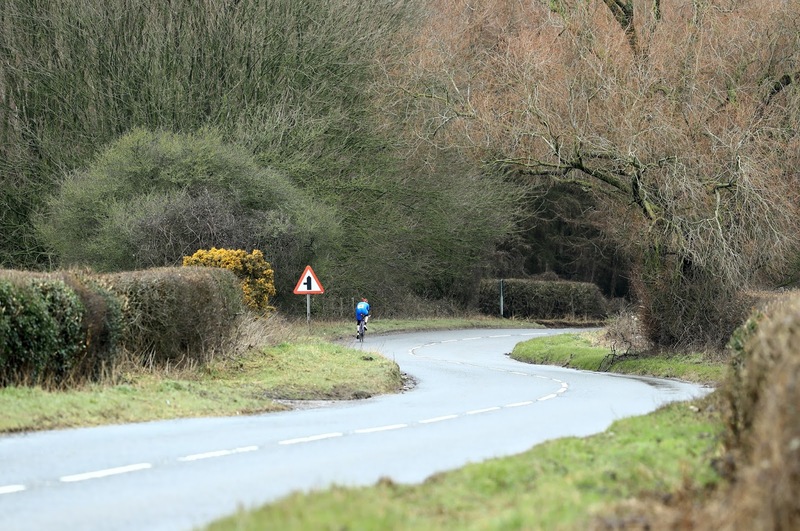 These are roads that many local clubs ride on so why not ride out and race? Headquarters at the Wool Durbeville Centre. CC Weymouth will be holding their Easter P451/10 open event on Sunday 1st April at 9am. As with all Open events, it must be entered in advance (strictly no entry on the day), and the closing date is rapidly approaching (20/03/2017). You can enter this event online through the CTT website. Headquarters will be the Broadmayne village hall with reasonable parking, toilets, and refreshments will be available throughout. As last year, there will be generous prizes for the 1st placed man and woman, as well as team, veteran and junior prizes. CC Weymouth will also be offering £100 “Jackpot” prizes for anyone setting a new all-comers course record (both the men’s and women’s). 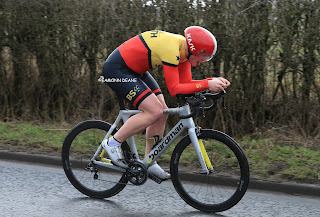 Currently, the men’s course recorded is 20:03, set by Adam Topham (pictured) on 19/04/2014. Previously, Matt Illingworth held the record winning the National 10 mile Time Trial Championship on this course in 1999. The woman’s course record is 22:49, set by Rachael Elliott last year. Bournemouth Jubilee Wheelers got their club programme underway with a 17 mile test on the Pamphill Circuit. 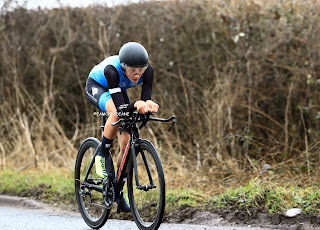 A tough headwind along the Cowgrove section on the two lap course had most dreaming of better days to come. Thanks to timekeeper Kev Ridge for the hot coffee and chocolates! 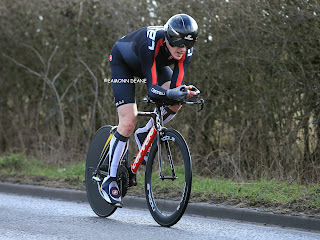 David Janes (Wheels of Dorset/Aero Testing/Bike Fitting) won the Gillingham & District Wheelers Hardriders 19 at Bruton, clocking 38:31 on a typical early season day. Janes finished 24 seconds clear of Jack Rebours (Caesarean CC) on a shortened course after roadworks had forced the start to be moved half way up the early climb of Dropping Lane, cutting the distance by half a mile. 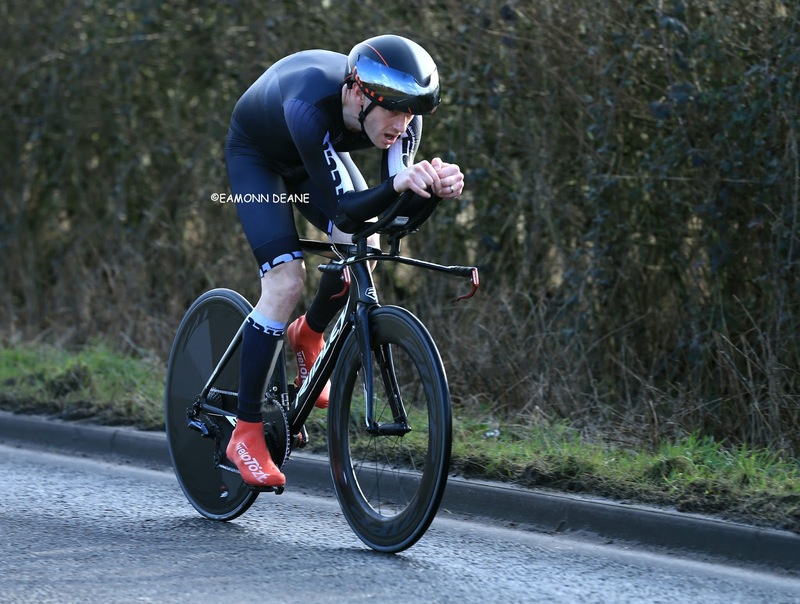 Tavis Walker (VC Walcot),39:38 took third place, the only other ride inside 40 minutes, impressive junior, Oscar Mingay (Giant Halo Films), 40:13 and Shawn Gray, 40:46 of the promoting club rounding out the top 5. 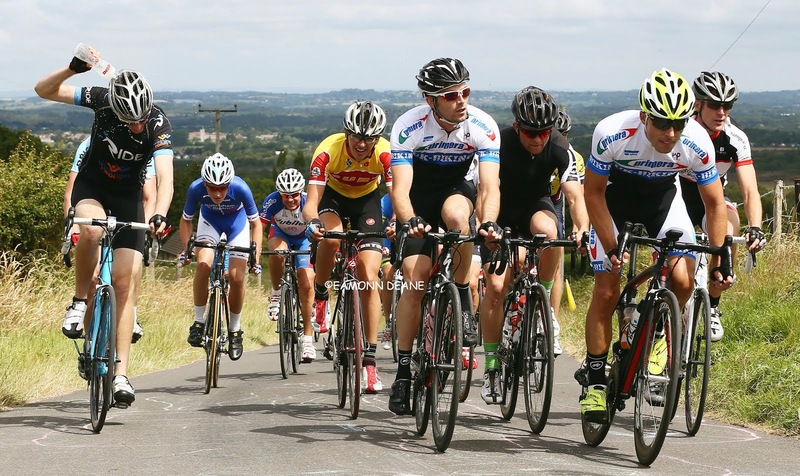 The U303 course on the Wiltshire/Somerset border starts and finishes in the town of Bruton and includes a testing mix of twisting country lanes, short climbs and fast descents. 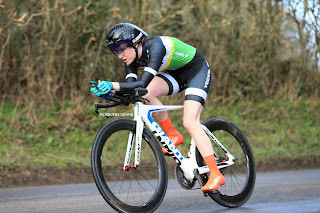 Joanne Jago (Performance Cycles) was surprised to win the women's race, unsure of early season form the 37 year old from Bristol, 45:57, proved too strong for Jenny Lee (Yeovil CC), 48:43. 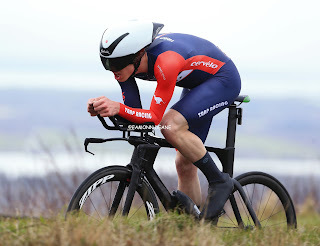 "I know the course well, i reckon it was about 3 minutes short, i would have preferred to have the hill, i would have made more time with the hill, it was wet, cornering was a bit sketchy and the potholes were bad, other than that it was alright. 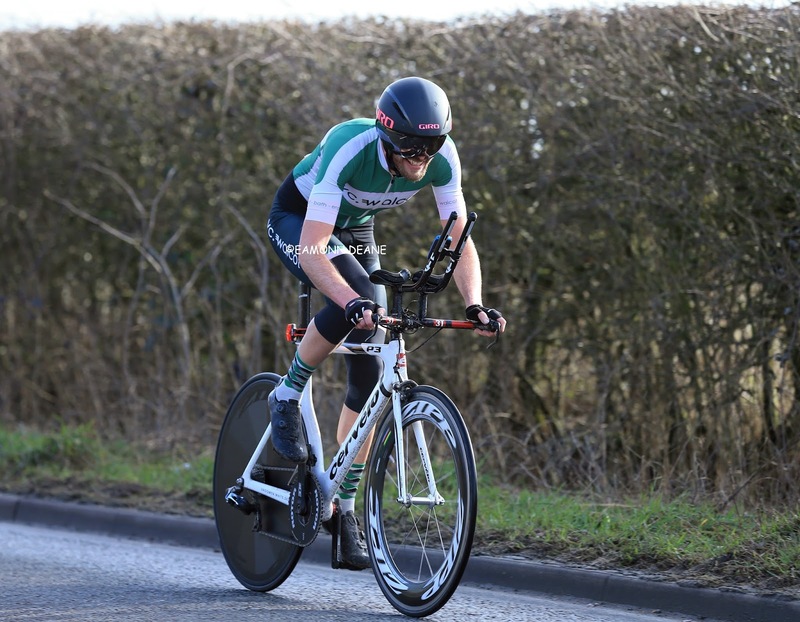 I want to win the WTTA hardriders series again this year and improve my 10 mile time this season, its currently 18:41"
"I am better uphill than down, I convinced myself that without the hill at the start i would not have a chance, the more hills the better for me. I surprised myself, early in the season you dont really know, so yeah, going ok"
Dean Robson, Corrine Clark, Tavis Walker, Jack Rebours & Oscar Mingay feature in the Gillingham & District Wheelers early season promotion. Start bruton on b3081 (wincanton road) at point level with industrial estate entrance (o/s grid ref. st68 63 47). 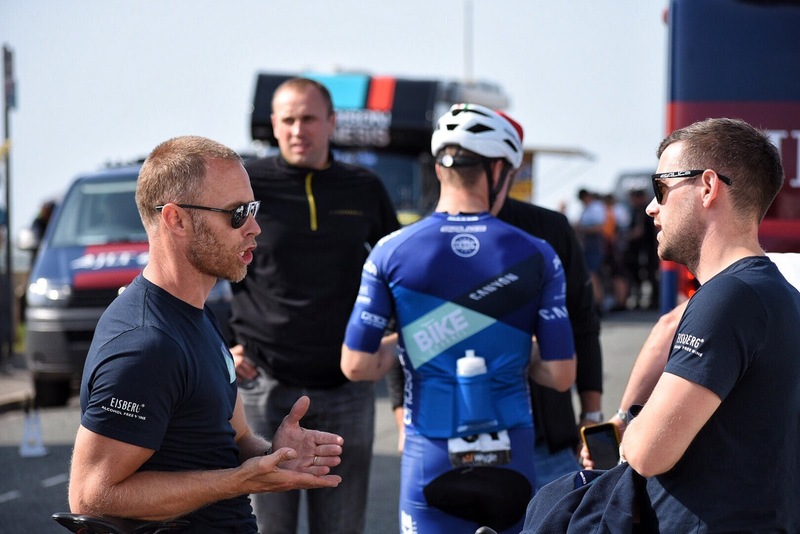 riders have priority at traffic calming measure under the bridge immediately after the start. proceed on b3081 to stoney stoke (2.5 miles – marshal). turn left through charlton musgrove to give way sign at leigh common (5.1 miles – marshal). turn left onto old a303 (caution: traffic ). continue through bourton and zeals to give way junction with b3092 (marshal) . turn left onto b3092 (caution: traffic ) towards frome for approx. 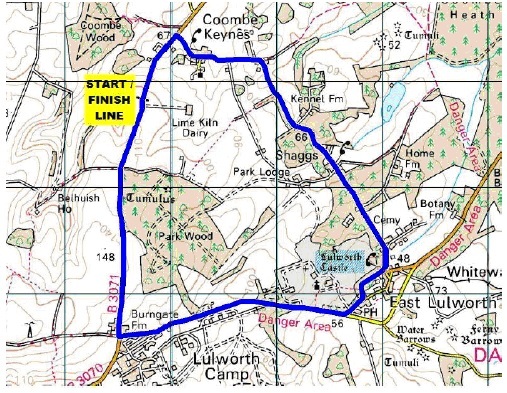 1.25 miles, then turn left to kilmington common (marshalled – rough road surface on turn). 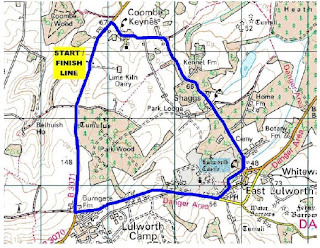 proceed across kilmington common (caution: short stretch of narrow road) to yarnfield gate, then turn sharp left (marshal – caution – rough road surface on turn) approx. 13 miles. continue downhill (caution: steep – take care) through north brewham (30 mph zone) to finish by double gates of electric substation approx. 200 yards short of junction with a359 in bruton. after the finish proceed to the hq, taking care not to disrupt traffic in the vicinity. 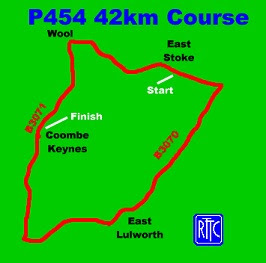 Entries are invited for the Tornado sporting 10 on Sunday 25th March on the P337 course. 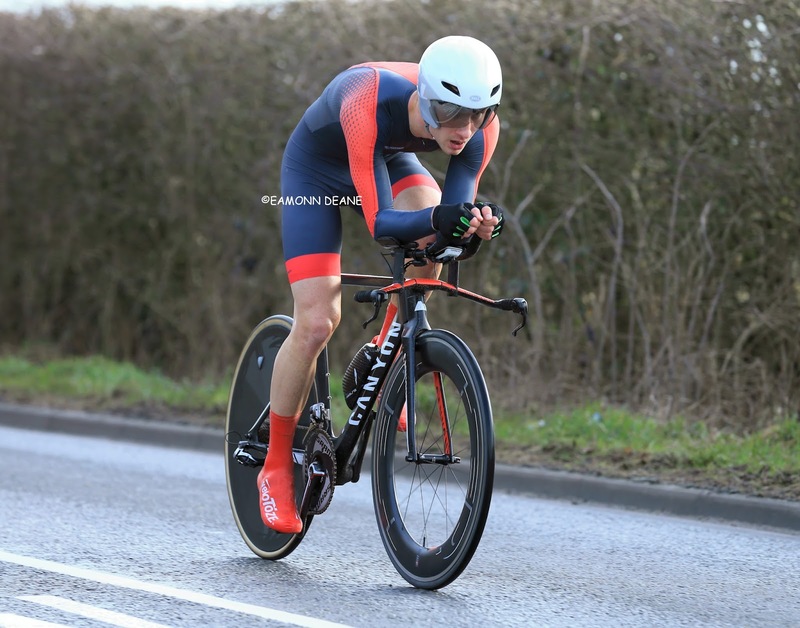 With both road and time trial bike events being part of the Sporting TT Series, a good points haul is up for grabs. 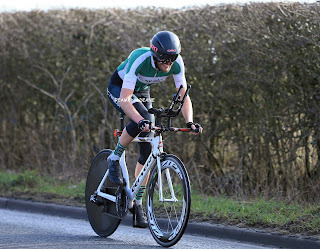 The road bike event is a first for the club, and is one of seven qualifying events for the Spring Cup, with contesters in this competition having the best 5 count. This event could be the one that makes the difference! 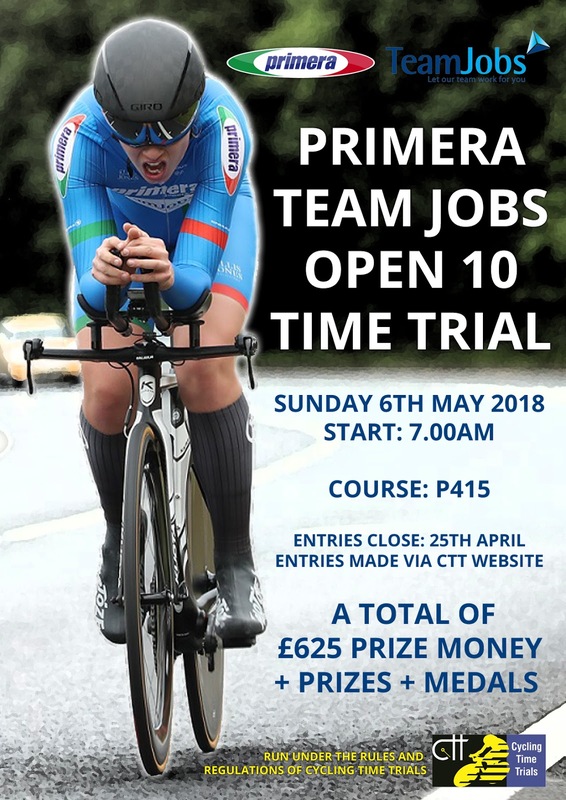 This is a well hosted event, with a great HQ and parking, plenty of enthusiastic marshals, a great course with low traffic and plenty of pre & post ride refreshments. 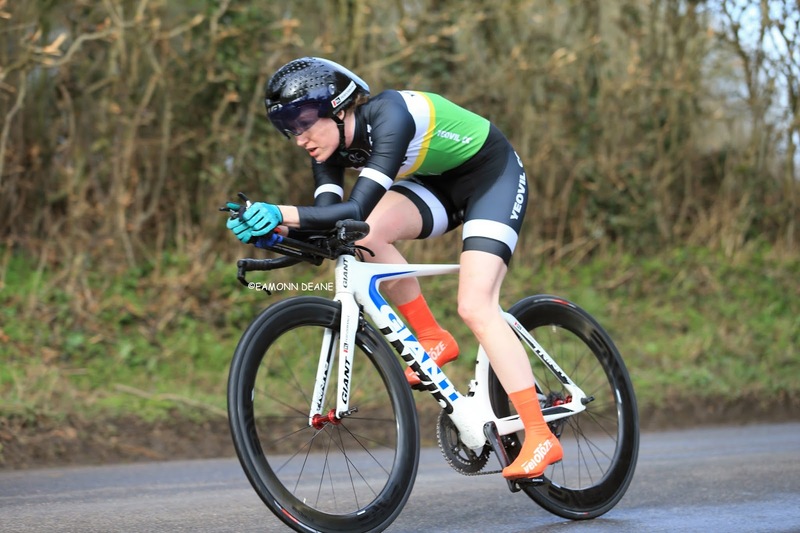 You can also check out the latest range of very unique and stylish Sunday Club Cycling Clothing which will be displayed at the HQ.